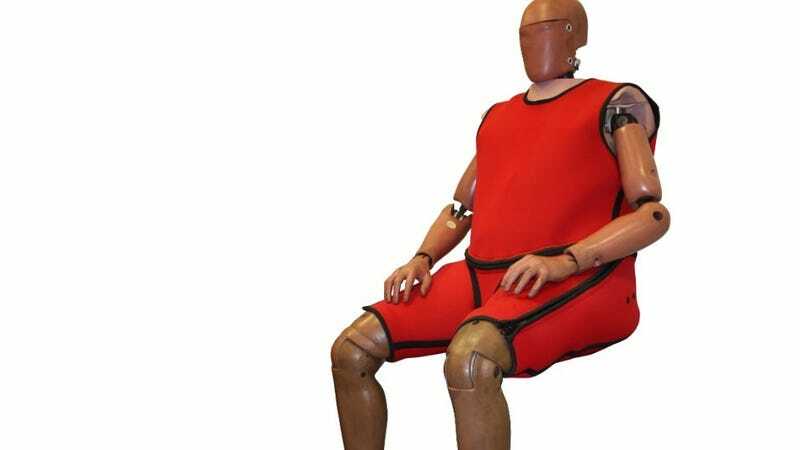 Test dummies are an integral part of keeping cars safe for ourselves and our families. Companies spend millions in testing to make sure their products are safe for consumers, and it isn’t a joking matter. That is, until earlier today when Auto Guy found a way. We all need a bit of laughter in our day when there are companies effectively beta testing their self-driving technology in production cars on public streets. And, as Elizabeth said yesterday, where the name “Tesla” goes, jokes shall follow. Congratulations on your COTD victory to close out the week, Auto Guy. Three cheers.